PPC Automation is perhaps nothing new, but most people often take it for granted. I used to believe that I could make a better decision on which ads are most suitable for which audiences based on my experience. But after investing my time playing around with the automations, my false notion has finally lifted. 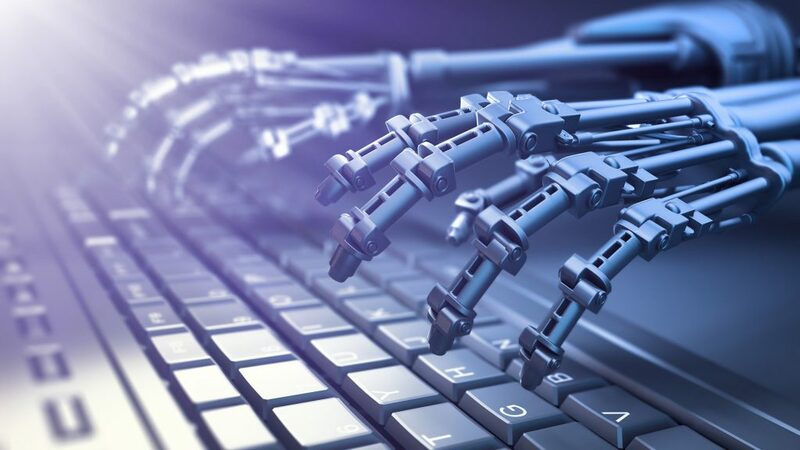 The premise that humans can make a better judgement than AIs may no longer hold true when it comes to Adwords’ PPC Automation. According to Google Adwords, its automation uses advanced machine learning to help it tailor the right bid to each and every auction. It factors in a wide range of auction-time signals including device, location, time of day, remarketing list, language, and operating system to capture the unique context of every search. In short, Adwords’ automation can set appropriate bidding prices to meet our performance goals based on the data we may not have an access to. Even if we do, it would consume too much time to analyze all the data for just one campaign, let alone ten. As I dive deeper into how PPC Automation works, Adwords continues to surprise me with its recently added IF functions. This amazing function allows you to tailor your ad texts for users on certain devices or members of the specific audience. For example, people who have made a purchase on your website may see your ads differently from those who have never entered your website. There are also other automation rules that help us run our ads more effectively and efficiently—to the right audience at the right time, that is. For example, automations can reduce bids for keywords with a high CPA, or set schedule promotions to run during a set time period. Pretty amazing, right? But wait! Does this mean the amount of money spent on Digital Marketers is the same while we do less work? Of course, this question may arise. However, I see this as an opportunity to save my time from tedious routines that can be done simply through automations. This advanced feature will surely benefit my clients too as I will have more time to spend on the strategy and plan the next steps to stay in the game. All in all, with years of development, PPC automation may finally worth giving a try and even greatly benefit both Digital Marketing Agencies and their clients if we exploit its usefulness wisely.